We don’t often write about ourselves but last week MEF Minute won an award so we thought we’d share the good news! Judged by an expert panel, MEF Minute was shortlisted in two categories in the second annual UK Blog Awards: Best Digital And Technology Blog, where we received Highly Commended status (narrowly losing out to eConsultancy) and Best PR, Marketing and Communications Blog which we won! 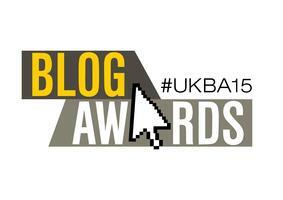 The UK Blog Awards attracted more than one thousand entries for individual and company blogs, across a broad range of categories, from Automotive to Digital Technology and from Health to Travel and have become a benchmark for professional blogging. In under two years MEF Minute has become a leading platform for international news and industry insight across the mobile ecosystem. 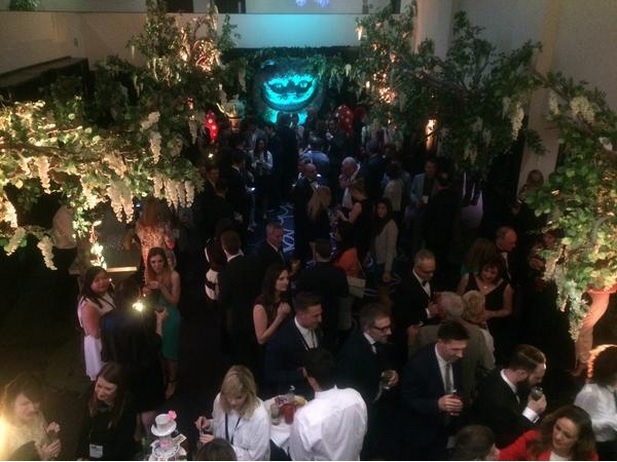 The Award for Best PR, Marketing & Communication blog recognises the unique platform MEF Minute provides its members and guest bloggers to share their data, opinions and news providing thought leadership to the global community. Topics covered look at different markets and sectors reflecting MEF’s remit to help members accelerate sustainable growth of a broadening mobile ecosystem. MEF Minute readership continues to go from strength-to-strength counting thousands of weekly page impressions and social shares on an upward trajectory. Joanne Lacey, COO at Mobile Ecosystem Forum said: “Our goal with MEF Minute was to create an international communications channel that captures member insights and commentary; delivers global industry news and updates on MEF’s activities and initiatives to provide a daily global snapshot of the mobile ecosystem.